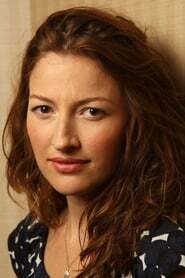 Kelly Macdonald (born 23 February 1976) is a Scottish actress, known for her role in the independent film Trainspotting and mainstream releases such as Nanny McPhee, Gosford Park, Intermission and No Country for Old Men. On television, she is known for her roles in Boardwalk Empire, The Girl in the Café and State of Play. Description above from the Wikipedia article Kelly Macdonald, licensed under CC-BY-SA, full list of contributors on Wikipedia.